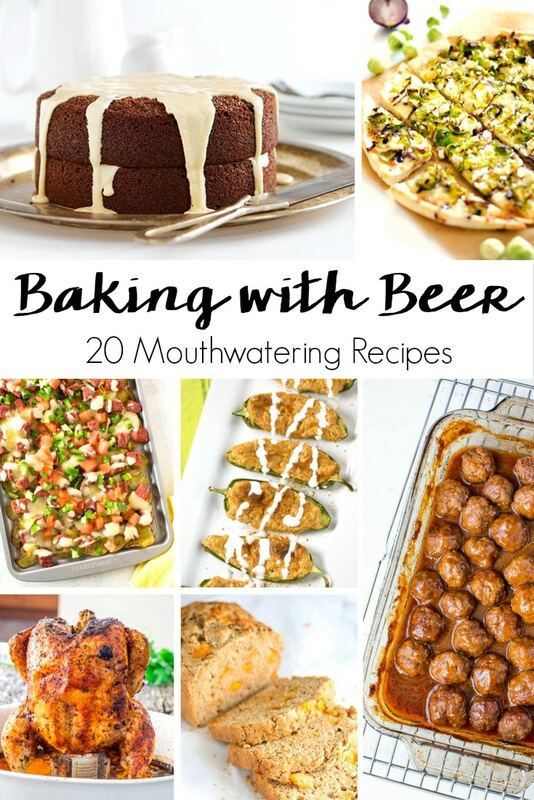 From savory to sweet, 20 Baking with Beer Recipes where you can get the flavors of your favorite drink in your food! If you’re a true beer lover then you know you can do much more with it than just drink it out of the can, bottle, or even on tap. This time I’m not referring to beer cocktails (although I can definitely understand if this was your first thought) or even homebrewing (don’t even bother asking about the great pumpkin stout debacle of 2009). I’m talking about baking with beer – yep, your favorite drink can add the wow factor to any baked good and take it to an entirely new level. But if baking isn’t your thing I have cooking with beer recipes too! Also, the baking with beer recipes I handpicked for you, are perfect for parties, birthdays, and tailgating. Beer bread, pot pie, pizza, jalapeno poppers, and even brownies – beer seems to complement any recipe when used appropriately. Do you like baking with beer recipes? Which one is your favorite? 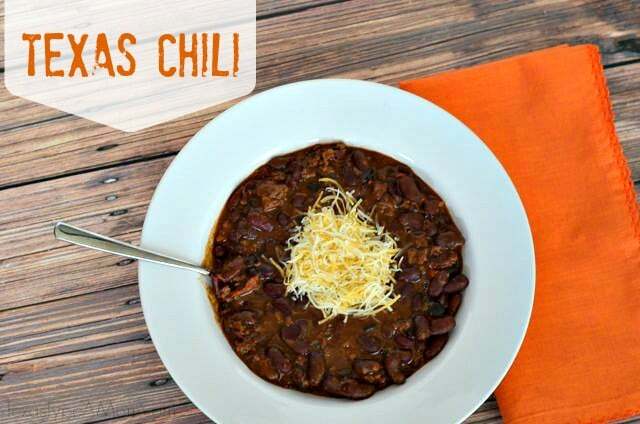 While it’s not a baking with beer recipe, nothing goes with beer quite like my easy homemade spicy chili with beans recipe. For more recipe inspiration, be sure to follow me on Pinterest. Check out my dessert and appetizer boards for ideas!